SysGroup is a certified partner of Mimecast, a recognised leader in email security. Mimecast reduces the risk, complexity and cost traditionally associated with protecting email. 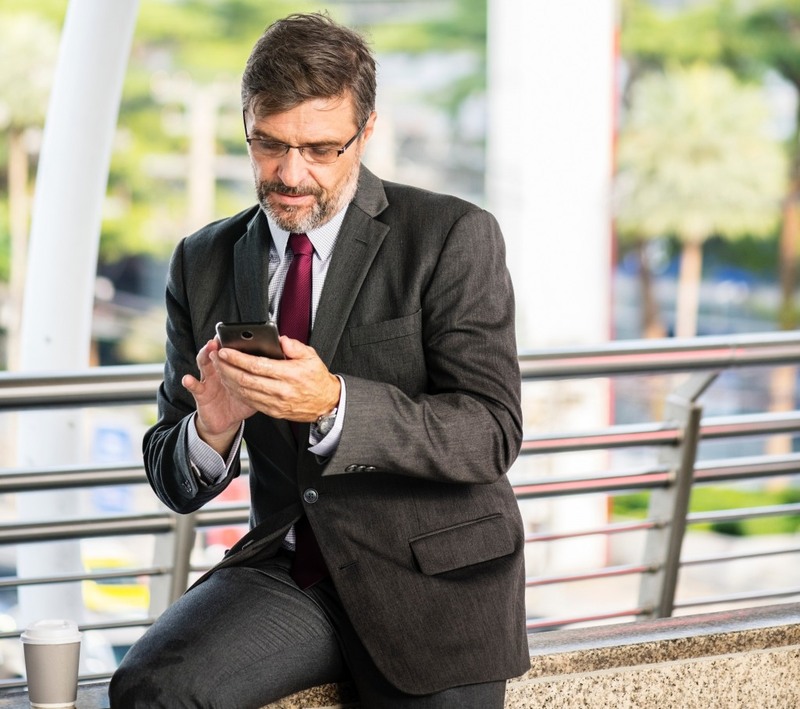 We understand that email is the gateway to other critical IT systems and that it must be protected, so we recommend Mimecast email solutions to our clients, regardless of their size. Mimecast Email Security uses Targeted Threat Protection and sophisticated detection engines to protect your email from modern threats like malware, spam, phishing and targeted attacks. Most attacks are focused on extracting money from their targets. Increasingly, cybercriminals have moved their monetization efforts to email-borne attacks which impersonate your C-Suite, your boss and your business partners, as well as well-known internet brands. Impersonation Protect specifically protects against these types of sender spoofing and socially-engineered attacks. It is important to recognise that internal-to-internal emails as well as outbound emails are regularly used to spread threats and spam. Internal Email Protect extends Mimecast’s controls to your organisation’s internally-generated emails, providing 360 degrees of email protection. The use of malicious URLs in email-borne spear-phishing attacks is now standard-operating-procedure for cyber criminals. Malicious websites come and go very quickly, and thus it is critical to check them at the time of click, every click, while educating users along the way. Take a different approach to email security and protect your organisation from both spam and commodity attacks, as well as more targeted and sophisticated ones. 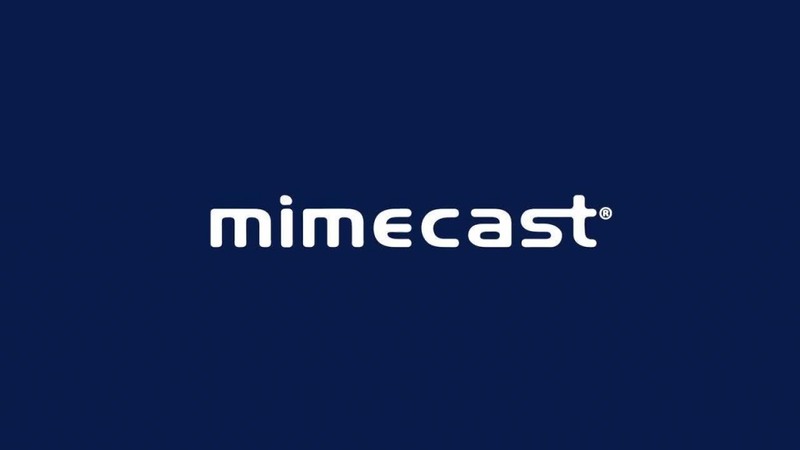 Founded in 2003 with 12 global offices including North America, Europe, United Kingdom, Africa and Australia, and over 31,000 customers in more than 100 countries, Mimecast offer cyber resilience for email. They aim to empower clients with a holistic approach to cybersecurity, designed to secure, preserve and continue the flow of information via email. Their broad-based multi-dimensional cyber resilience strategy covers everything clients need to stay ahead of today’s evolving threat landscape—all from a single cloud platform.